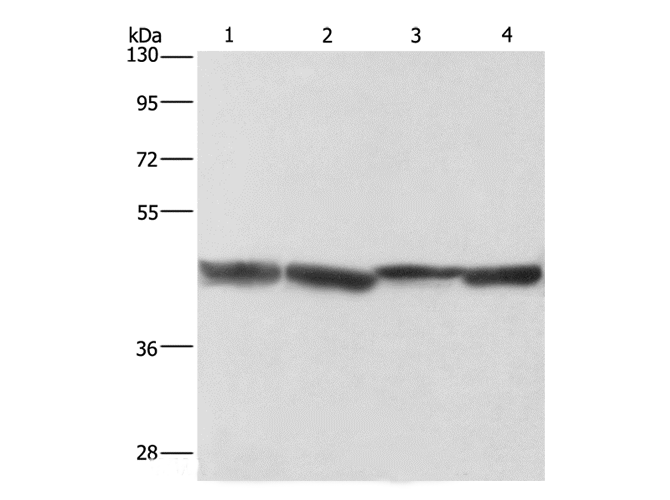 Small volumes of anti-ADH1A antibody vial(s) may occasionally become entrapped in the seal of the product vial during shipment and storage. If necessary, briefly centrifuge the vial on a tabletop centrifuge to dislodge any liquid in the container`s cap. Certain products may require to ship with dry ice and additional dry ice fee may apply. This gene encodes a member of the alcohol dehydrogenase family. The encoded protein is the alpha subunit of class I alcohol dehydrogenase, which consists of several homo- and heterodimers of alpha, beta and gamma subunits. Alcohol dehydrogenases catalyze the oxidation of alcohols to aldehydes. 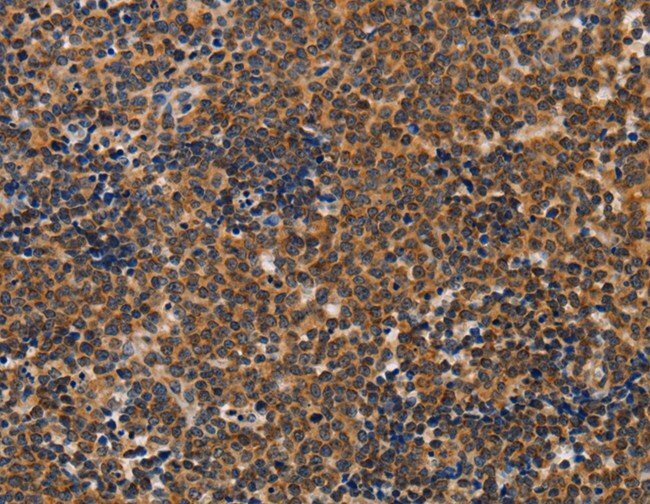 This gene is active in the liver in early fetal life but only weakly active in adult liver. This gene is found in a cluster with six additional alcohol dehydrogenase genes, including those encoding the beta and gamma subunits, on the long arm of chromosome 4. Mutations in this gene may contribute to variation in certain personality traits and substance dependence. 1. 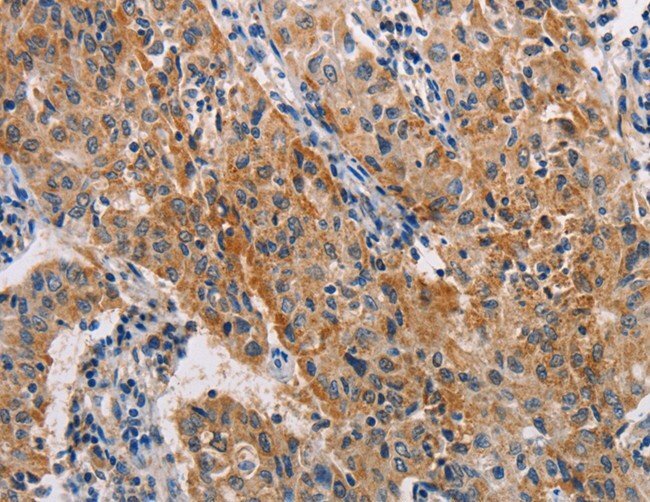 Data indicate that the up-regulation of aldehyde dehydrogenase-1 (ALDH1) after neoadjuvant chemotherapy (NAC) predicts poor survival in locally advanced breast cancer.